Giving Back is Important to us! As individuals and as a company, we are dedicated to leaving a positive impact on our world. By choosing to travel with Borton Overseas you are helping to support the countries we travel to and our local community. HEARTBEAT is our way of engaging. Educating ourselves and our travelers. Raising awareness. Endorsing and supporting organizations that are making a difference. In our destinations around the globe, we work closely with local partners whose very foundations are built on making wise and sustainable choices for the environment and local communities. To protect these areas for future generations. Locally, we support organizations and efforts that are making a positive impact in our own community. 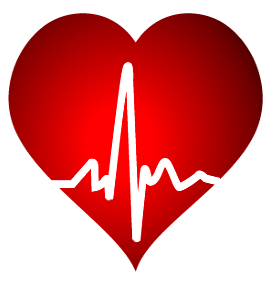 This is our heartbeat heard around the world, and your invitation to learn about and engage with these organizations...and to get your heart beating! Travel with a Company that Cares! You are booking with a travel company dedicated to protecting our destinations, uplifting communities and making a sustainable difference. Give us a call 800-843-0602 or contact us online.